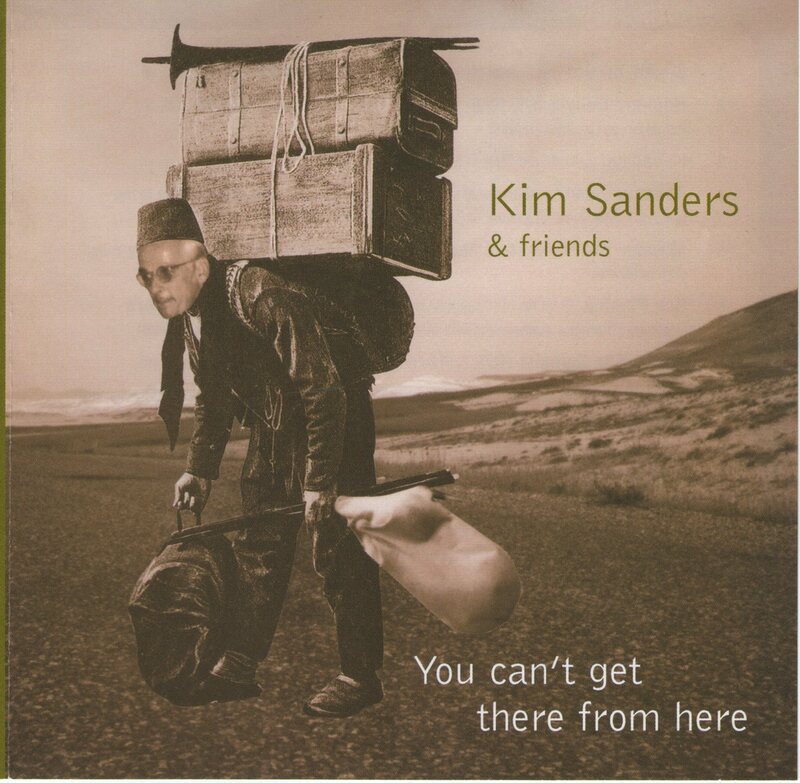 Australian composer/arranger Kim Sanders has traversed the globe for over two decades, assembling a CV resembling a patchwork quilt (cane-cutter, “meatworks labourer”, documentary film researcher) in the process. He’s performed in some unusual global hot spots, including Senegal, the Balkans, China and Indonesia – basically every continent except Antarctica, and that might be next. 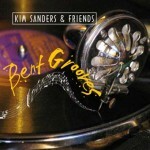 Sanders’ instrumental abilities are broad: Macedonian, Turkish and Bulgarian gaidas (bagpipes), Bulgarian and Turkish kavals (wooden flutes), saluang (Sumatran flute), furulya Hungarian flute), ney (Turkish flute), tenor saxophone, tin whistle, drums, percussion and a host of other ethnic instruments. 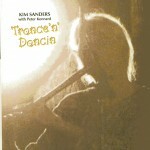 On his latest etherial romp, Trance’n’Dancin, Sanders features the ney, gaidas and…Hammond organ. Pal Peter Kennard helps out on bendir (frame drum), darabukka and megabukka (Middle-Eastern drums), riq (Egyptian tambourine), surdo (Brazillian bass drum) zills (finger cymbals, wood-blocks, harmonium, keyboards, gong-on-a-mattress and…”dried budgies”. Trance’n’Dancin is primarily Turkish music, opening with a beloved makam (important note joining a tetra- and penta-chord). 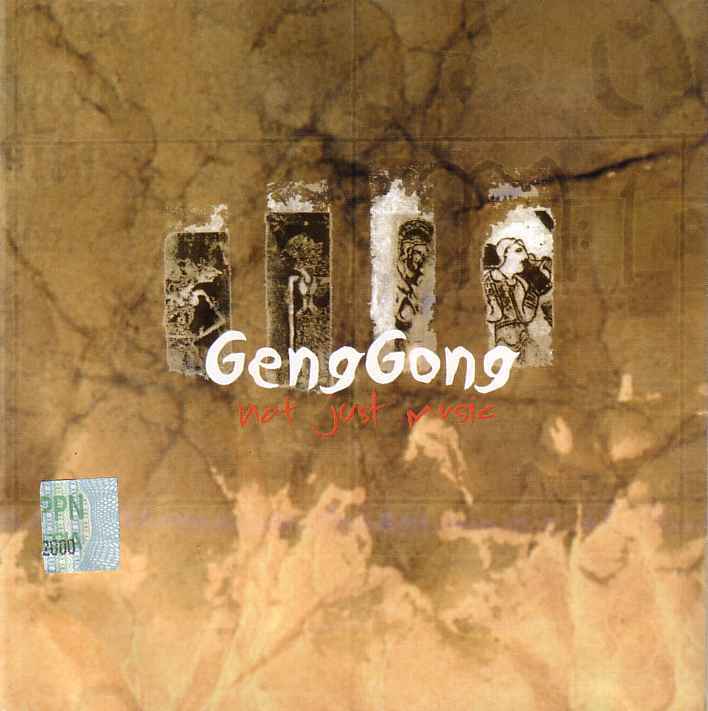 Other songs range from straight-up bop to Dervish trance tunes. 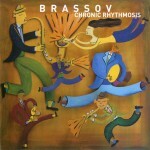 The album tries to inspire the titular actions in listeners, and succeeds. There is a profound dignity about the expression of sadness in Turkish Music.With neither histrionics nor sentimentality, the sadness is distilled into beauty. Kim Sanders has immersed himself in this culture for years and achieves an extraordinary sound on ney (Dervish flute) for the rubato improvisations on this gloriuos album. He is accompanied by percussionist Peter Kennard, whose realisations of the slowest tempos in tricky time signatures is a marvel of meditative concentration and execution. 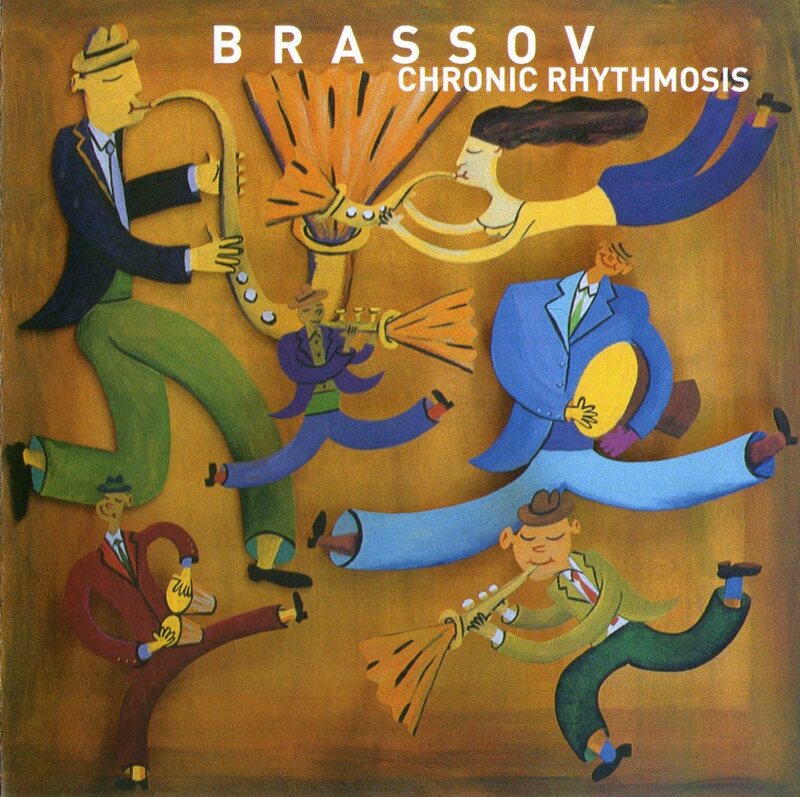 The carefully devised programming slowly transports the listener into a progressively denser sound world, beginning with solo ney, then ney and percussion, then the fatter sound of another Turkish wind instrument, the double-reed mey, with hand-drums and bells. By the tme they release the mounting tension with a 9/4 dance called Tamzara, you are ready to rise and join the party. 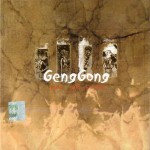 A particular joy is the soulful Solitary Circumambulation for the unlikely combination of gaida (bagpipes) organ and percussion. 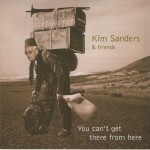 Kim’s first album ‘You Cant Get There From Here’ was nominated for an ARIA in 2002 for Best World Music CD. Kim’s second album offers as much as the first with a nuance that is both soothing and sensual. The album features the sounds of the ney (Turkish flute), kaval, Bulgarian and Turkish gaidas (bagpipes) and his own inovation, the Aardvark. Kim takes you on a journey. The Traditional sounds of the Sufi flute will touch the deeper moods of the soul.Don’t be afraid to engage with the rhythms and let down your defences so it can penetrate you deeper and lead you to new discoveries and travels. Track 3 is my favourite, ‘Kirmizi Gul’. It is sorrowful yet uplifting and sets a mood of optimism. It is a good track to write to or when the kids have gone out for the afternoon with dad and you’ve got some “me” time. Tracks 4 and 7 are more upbeat and merry. But essentially, what stirs you throughout this album is the realisation that the breath is what brings you closer to God, that is the ‘ruh’ or the soul. 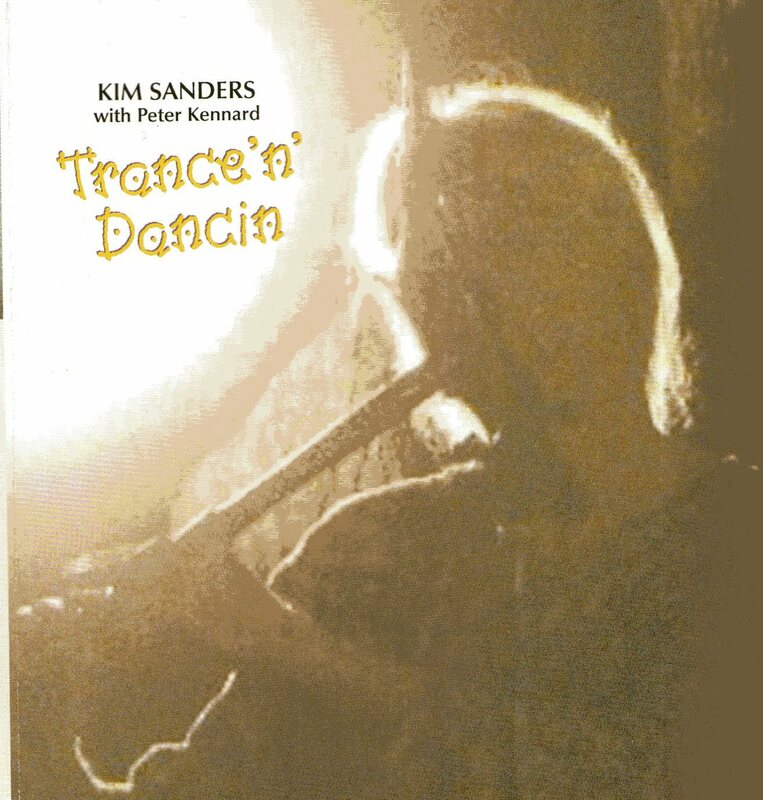 Kim’s brand of music is based on the movement of breath and an inner connection to the mind and spirit. The album is a must for world music conoisseurs and anyone who enjoys the world of Islam.